I haven’t undergone any cosmetic surgery and never thought of it. I think people are allowed to make any changes they want on their body if it’s by diet, gym or surgery who cares, but I personally choose to hit the gym and sculpt. At this point, this will be my main focus career-wise. 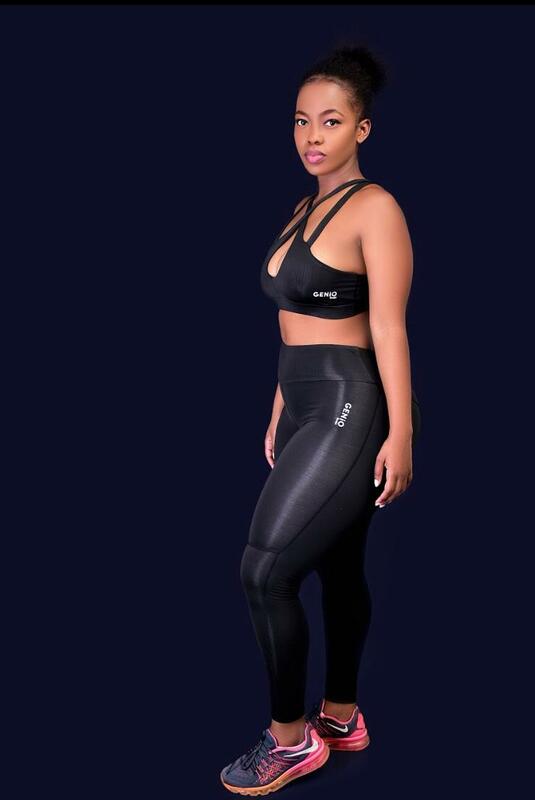 Being a lover of sport and gym and a curvy size 16/18 girl, my main struggle was finding sport wear that fit me, the international brands don’t cater for us and the available local brands were either very low quality, see-through or low waist(which poses a challenge when you have to be active jumping or running at the gym. For this reason, I decided to source the best tailors and the best fabric and design and came up with my brand of sport wear, Genio. It caters for women of all sizes, they are all high waisted, anti-cellulite and non-transparent at the same time super stretch. Do not struggle. take it one day at a time and even if you don’t see any changes just keep on, focus on being healthy and the rest will follow. It was just as easy and as hard as for any law student really, the hardest part I think was the bar exams. 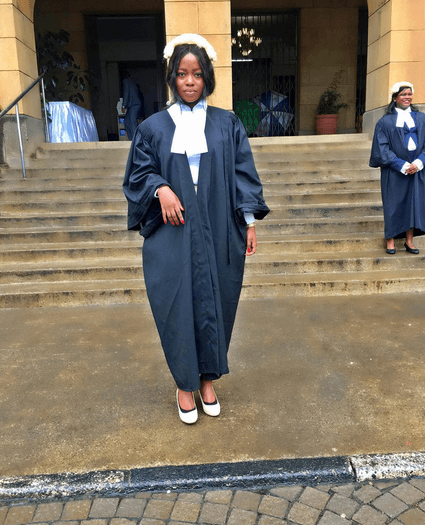 I started my law practice, even register a firm and went to court a number of times but now I can confidently say at the moment it’s not for me, maybe in future. I’ll stick to giving free legal advice on my Instagram page. I have defended and won a number of times but of course I won’t go into the details. Being Corazon has always worked to my advantage, my track record from high school up until now gives my clients confidence.